Although uterus transplants are a growing area of medicine, they remain experimental and are very difficult surgeries to complete. 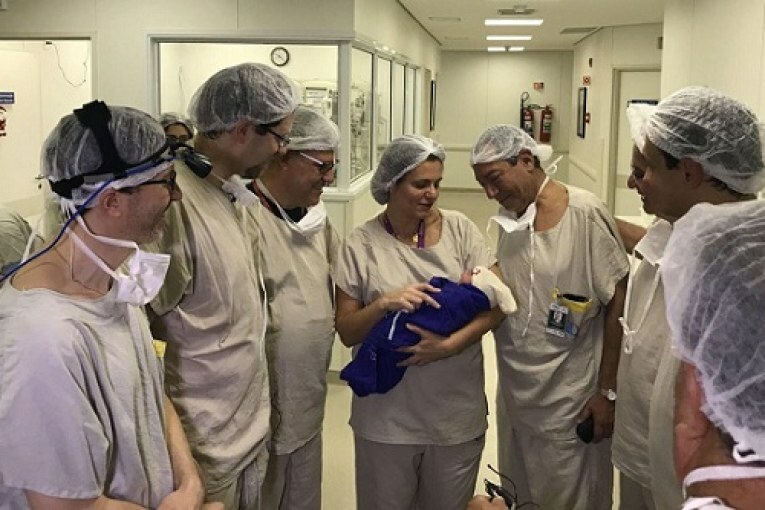 The case study – published in The Lancet – in Brazil demonstrates that uterus donations from deceased donors are a potential avenue of treatment for women with uterine infertility. In a surgery lasting 10 and a half hours, the uterus was removed from the donor and transplanted into the recipient, where it was connected to the recipient’s veins and arteries as well as her ligaments and vaginal canals.